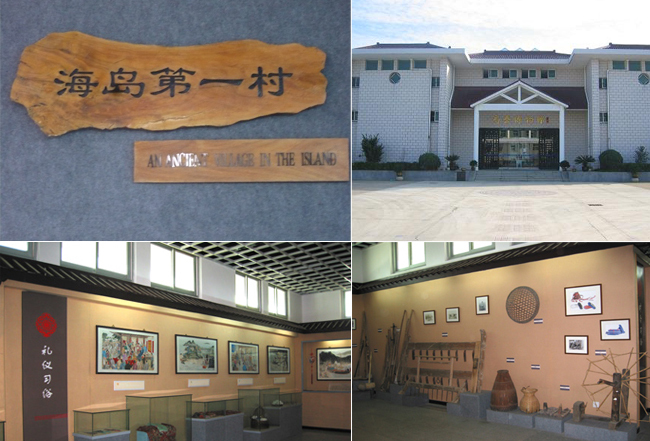 Maao Museum is the only museum to display ancient fishing villages’ wares in Zhejiang province. 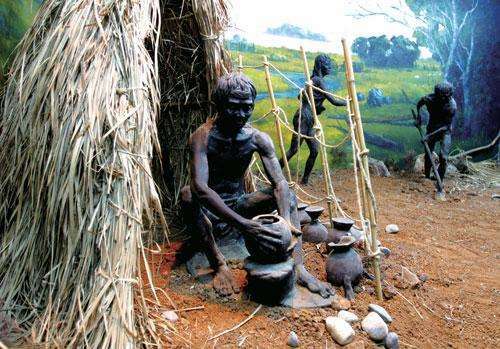 Some exhibits in the museum date back to 6,000 years ago. The museum is composed of inner exhibiting zones and relics zones. 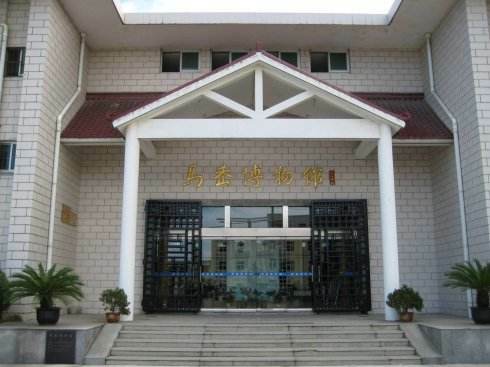 Covering an area of 1,260 square meters, it includes 5 Neolithic Age exhibiting areas and 15 Eastern Zhou Dynasty exhibiting areas.